Aladtec's platform puts all schedule functions in an officer's hand. I’m very confident in saying it saves me 10 hours a week.' Cmdr. Dave Borchert, New Ulm (MN) Police Dept. Two representatives from Aladtec will demonstrate their popular cloud-based scheduling and workforce management software next week at the 18th annual Midwest Security & Police Expo, presented by the Illinois Association Chiefs of Police. Billed as "a true superstore of security and law enforcement goods and services", attendees can browse samples of new uniforms, pursuit and transport vehicles, firearms, crime scene aids, evidence storage solutions, fleet management software, emergency lighting, ID Systems, smartphone apps, video systems, warning lights, protective gear, speed guns, footwear, surveillance products, reporting software, pursuit vehicles, and more. Aladtec has become known as the premier provider of digital scheduling to public safety agencies. 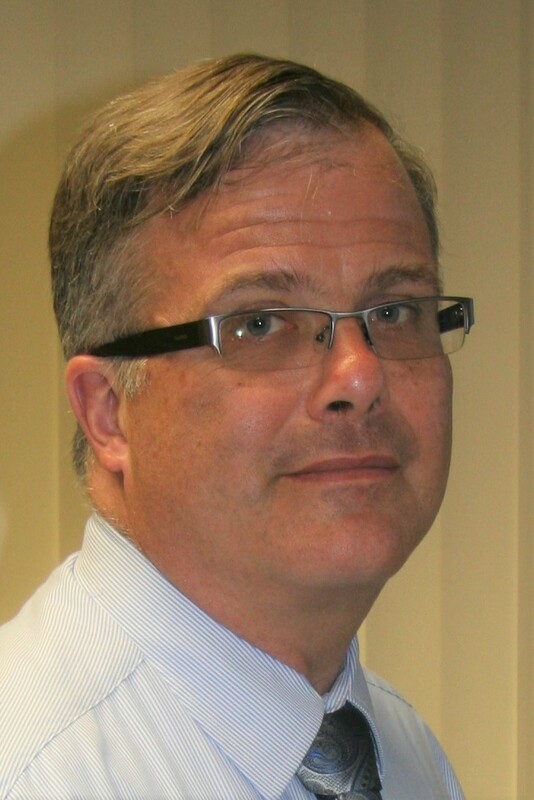 It deployed its first internet-based system for a Wisconsin EMS service in 2003 and has been growing ever since, with more than 2,100 customers across North America, including 163 in Illinois alone. Three agencies within a few miles of the show venue -- Oak Lawn Dispatch Center at Mokena, and the Harvey and Alsip police departments -- utilize Aladtec. 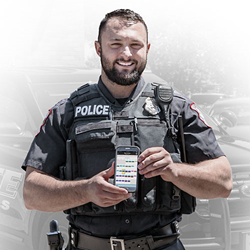 The software, accessible from a smartphone, tablet or desktop computer, is ideal for the 24/7 scheduling challenges and minimum staffing requirements found in law enforcement. Members can enter time-off and shift-swap requests any time, and schedule changes update instantly. Other features help track licensing and certifications, enable the creation of e-forms, improve internal communications and create transparency. “I’m very confident in saying it saves me 10 hours a week,” said Cmdr. Dave Borchert with the New Ulm (MN) Police Dept, who uses Aladtec to schedule and communicate with 21 sworn- and civilian employees. The platform also allows outside stakeholders like dispatch, court clerks, and prosecutors to view officers' schedules. New Ulm PD Sgt. Dean Barstad said Aladtec has also eliminated off-duty officers “calling in, double-checking the schedule to make sure that they’ve got everything correct. We don’t have people not showing up for work anymore. And the shift supervisors are not taking phone calls from somebody double-checking their schedule. Because this is so accessible remotely, people are simply checking it themselves." Barstad and others also like receiving shift reminders via text or e-mail. In this short video - see how the River Falls (WI) Police Dept. uses Aladtec to control overtime and track officer training and certifications. Last year's MSPCE had 1,340 attendees, including leaders from 263 jurisdictions, 39 private security firms, 41 institutions including hospitals, colleges, and corporations. Conference participants also have free access to 30-plus educational sessions presented by LE and security professionals, professors, psychologists, authors, and financial experts. Topics include workplace violence preparedness, public transportation safety techniques, yielding forensic value from video surveillance, automating law enforcement customer service, helping veterans with PTSD transition to law enforcement, and many more. Aladtec representatives Jake Tormoen and Anthony Jackson will be available at Booth #1114 to answer questions and provide demos of the Aladtec system from 10 a.m. to 4 p.m., Tuesday, Aug. 14, and 10 a.m. to 2 p.m., Wednesday, Aug. 15. For more information about Aladtec now, and to experience a free demonstration, visit http://www.aladtec.com, or call 888-749-5550 and a representative can arrange for a customized demo, unique to your agency's specific needs. Cmdr. Dave Borchert, New Ulm (MN) Police Dept.